Dr (Mrs). 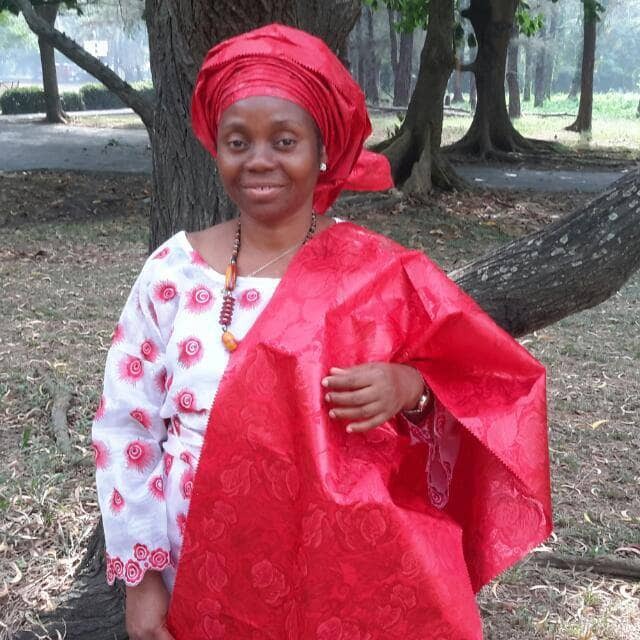 Patience Ifeyinwa Opata is currently a lecturer at the Department of Agricultural Economics, University of Nigeria, Nsukka where she received her B.Agric, M.Sc and Ph.D degrees. She was awarded the 2008 African Women in Agricultural Research and Development (AWARD). Her research interest is in the transformation of small scale agriculture from small scale, low input, low productivity farming system to market oriented production, for growth of the rural economies. Her work in shifting the smallholders from subsistence production to commercialization with the aim of using more input has attracted research awards and grants to her. She was awarded the prestigious International Foundation for Science (IFS) grant for two years period from February 20th 2008 to February 19th 2010. She carried out research entitled “Cocoyam based Enterprises in Rural Households: Implication for food security in Nigeria”. She has participated in many national and internationally sponsored research studies which border on natural resource management, innovation studies, development issues, policy issues, technology management and transfer, advocacy, and private sector involvements. 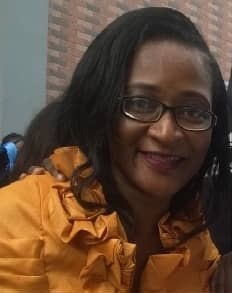 She participated in May 2014 annual conference of Partnership for Economic Policy (PEP) conference held in Bolivia where she presented a paper entitled “Discrimination against women entrepreneurs in access to formal credit as barrier to performance in Nigeria” . Dr Opata’s vision is to be at the frontier of learning and in the consequent application of rich knowledge acquired to make a positive difference to humanity. She holds many distinctive prizes and awards for academic excellence and good community leadership. Mrs Ngozi Oguguah has a B.Sc. in Zoology/Biochemistry, M.Sc. in Fisheries Biology and is currently enrolled at the University of Nigeria Nsukka (UNN) Enugu State, Nigeria for a Ph.D. in Marine Pollution. 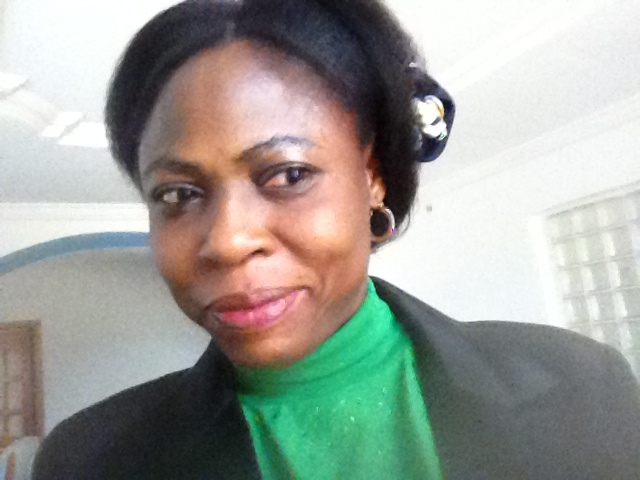 She is a researcher with Nigerian Institute for Oceanography and Marine Research Lagos, Nigeria. She is a member of Glassbreakers. She is actively involved in the Global Impact program of World Pulse, she also serves as a mentor in Cherie Blair foundation, African Changemakers Mentorship Program (ACMentorship) and she is a 2014 African Women in Agricultural Research and Development (AWARD) fellow. Her team won the 2016 Association for the Sciences of Limnology and Oceanography Global Initiative grant for practical skills transfer to undergraduate students, physico-chemical and biological parameters as an indication of Lagos lagoon health status. Winner Pure Earth Small Grants 2016. She is involved in Coastal Cleanup Nigeria campaign through which we advocate for trash free seas and waterways.She is also a member of Safe Planet Nigeria where we bring to people’s awareness the danger of hazardous chemicals and waste to the environment. Dr. Muinat Bello is currently a lecturer at the Department of Fisheries, University of Maiduguri, Borno state, Nigeria. she obtained her First degree in Fisheries (B. Fisheries) from the University of Agriculture, Makurdi, Benue state, Nigeria. Her M.Sc. and Ph.D. degrees are in Fisheries Management from the University of Ibadan, Oyo state, Nigeria. Prof. Alaba Jolaosho is a professor of pasture production, conservation and Utilisation. She lectures at the Department of Pasture and Range Management, College of Animal Science and Livestock Production, Federal University of Agriculture, Abeokuta. 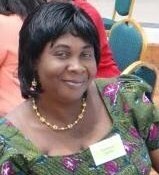 She was a recipient of Federal Government Postgraduate Scholarship Award in 1988, Traveling Fellowship by Stapledon Memorial Trust at University of Leeds, UK in year 2002, African Women in Agricultural Research and Development in 2009. She has supervised over 150 undergraduate research, 29 Postgraduate students and she has mentored many upcoming scientists. She is a member of eight professional bodies and she has several publications to her credit. Happiness Oselebe is a professor of Plant Breeding and Genetics in the Department of Crop Production & Landscape Management, Faculty of Agriculture & Natural Resources Management, Ebonyi State University, Abakaliki, Nigeria. She received her B.Sc., M.Sc. and Ph.D. degrees from University of Nigeria, Nsukka. Her research interest is in the development of improved crop varieties that are economically efficient and sustainable, both in quality and yield, especially under limiting environments. Currently, Happiness is exploring the development of drought tolerant rice varieties for water stressed environments; the generation of rice hybrids with resistance/tolerance to African Rice Gall Midge, as well as improving identified farmers’ landrace genotype prior to release as new variety. She is collaborating with International Institute for Tropical Agriculture (IITA) on a funded breeding project for increased yam productivity and quality in West Africa’. She has also worked on ethnobotany of traditional leafy vegetables with some publications to that effect. She is an AWARD (African Women in Agricultural Research & Development) Fellow a Norman E. Borlaug Fellow for Women in Science and also a Fellow of the African Plant Breeding Academy. 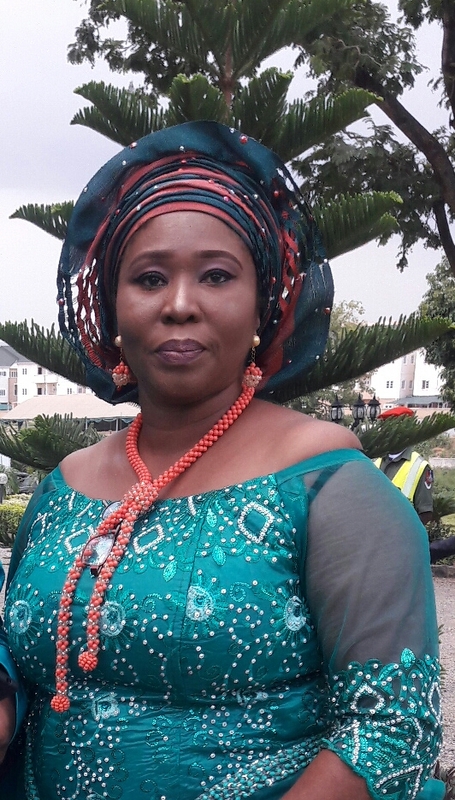 Happiness pioneered the incorporation of her own seed company – Strategic Seeds Nigeria Limited and works with her own trained seed outgrowers for the production of certified seeds. Happiness has a passion for working with smallholder farmers, building their capacities and enhancing their production and income level and in effect their livelihood. She is happily married with children and her hobbies include sports, reading novels and traveling. Dr Ebinimi Joe Ansa is an Assistant Director, Research at Nigerian Institute for Oceanography and Marine Research (NIOMR) where she conducts research on fin and shellfish culture and ecobiology. 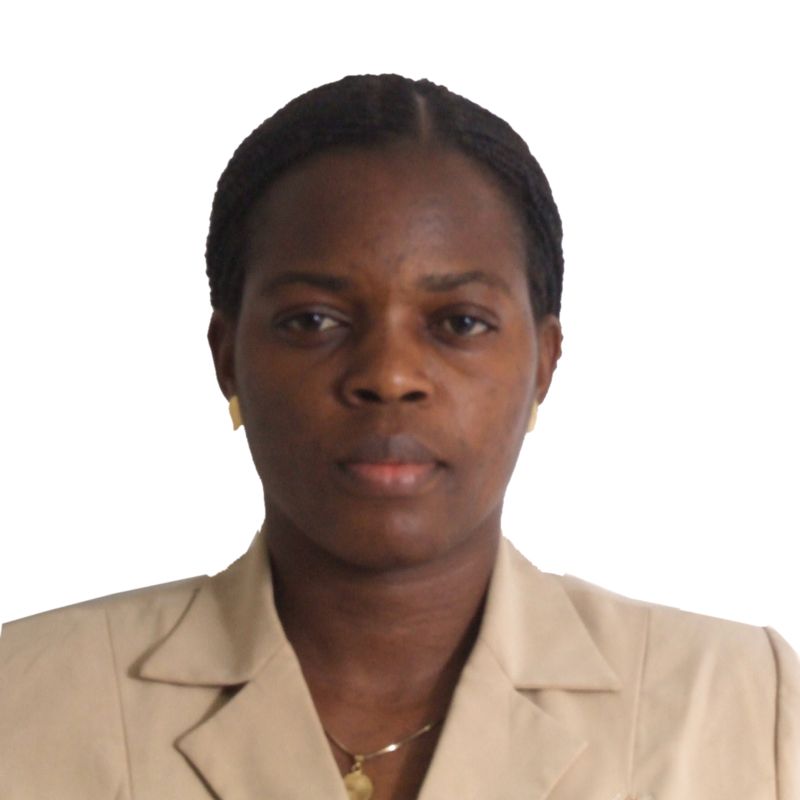 She is a member of the Aquaculture Working Group of African Union -InterAfrican Bureau of Animal Resources. Dr Ansa served as Editor of Nigerian Journal of Fisheries from 2010 to 2016. She is passionate about training farmers and entrepreneurs in sustainable income generating agribusinesses along value chains. She is currently building Aquaculture Villages in Bayelsa State, in her capacity as Special Adviser to the Governor on Aquaculture and Fisheries. 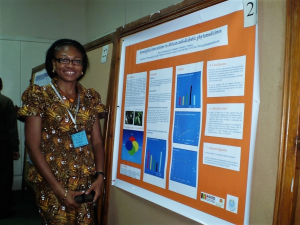 Dr Joy I. Odimegwu is currently working on drug discovery and development of natural products compounds, building extract libraries of African medicinal and food plants and establishment of gene banks (cell cultures, cDNA, tissues etc) of high value but neglected plants towards discovery of lead pharmaceutical compounds for treatment and management of gynaecological cancers and microbial resistance. Phytochemistry studies; elucidation, isolation and characterization studies , Bioactivity guided assays ( HPLC, IR, GC/MS, LCMS, NMR) of bioactive agents from medicinal plants and fungi with diverse spectral methods. Standardization of African medicinal plant products to Pharmacopeial levels. 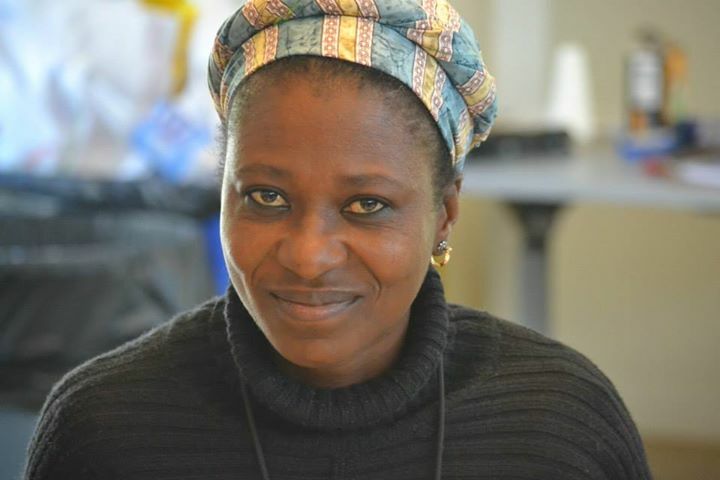 Binta Iliyasu holds a Doctorate degree in Biochemistry and is a Fellow of the African Women in Agricultural Research and Development (2014 AWARD) and Beahrs Environmental Leadership Program (2015 ELP). She is the Principal Research Officer and Acting Zonal Officer, Nigerian Institute for Trypanosomiasis Research (NITR) North Central, Vom, and 25 years of research experience in the development of effective control against two economically important rural diseases -African trypanosomiasis (known as sleeping sickness in humans and sammore in animals) and onchocerciasis (river blindness). 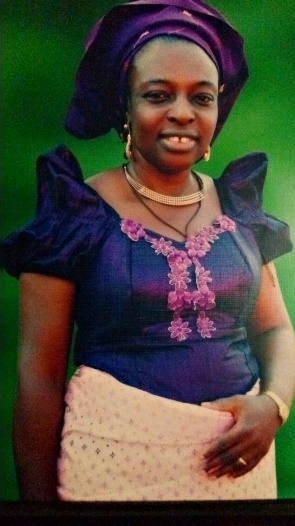 She conducted surveillance, socio-economic impacts (both diseases and vectors); possible reservoir hosts (trypanosomiasis only), screening, and evaluation of ethno pharmaceuticals/ethno practices in the prevention, treatment or management of the diseases; published a number of articles in peer reviewed journals. Her current research centres on the use of advances in biotechnology for the development of DNA vaccine against African trypanosomiasis to reduce economic losses. She is a role model and advocate for Girl-child education and women empowerment in Northern Nigeria, engaging in both national and international collaborations. 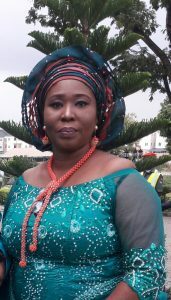 She is also a Member of Nigerian Women in Agricultural Research for Development (NiWARD) and other international and local professional Associations. AyoJesutomi Abiodun-Solanke hopes to change the face of research by contributing immensely to the achievement of a happy, safe, sustainable and fish food secured continent through resource management, value addition and building capacities. She is a dynamic, hardworking and innovative. She loves challenges and thinking through these. Her primary area of interest is fish safety and utilisation. 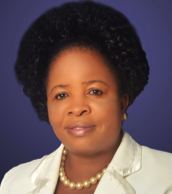 She lectures at Federal College of Fisheries and Marine Technology, Victoria Island. Lagos. She coordinates a local chapter of an international ocean conservation organisation, Mundus Maris-Science and Arts for Sustainability that does regular ocean cleaning and improve awareness while empowering marginalized fisherfolks communities on healthy oceans. She is working on developing a safe and quality smoked fish products by quality control assurance of the habitats and fish itself. She is also working on the performance evaluation of UI CORAF Smoking kiln using the product quality of African Catfish. She belongs to the African Transdisciplinary Network saddled with the responsibilities of developing context for this approach in Africa, developing a practical manual and training on the new research tool. 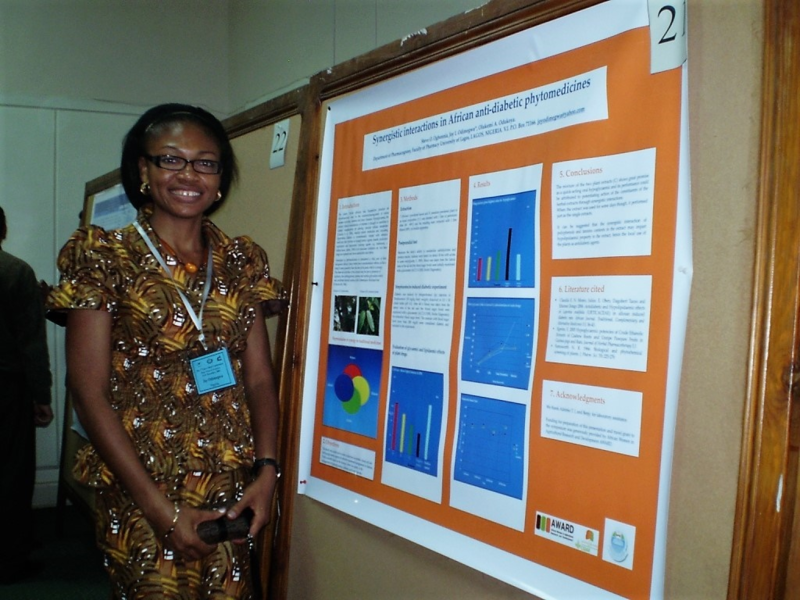 Lastly, she has done and is still doing a lot of work on the fatty acid profile of fishes especially as it relates to processing and what is responsible for variation in the fishes. Dr. Oredipe, Ph.D (Agric Economics). Worked for 24 years in Federal Civil Service as Agricultural Officer and National Coordinator of the Second National Fadama Development Project (FADAMA II and the ADB funded Multinational Nerica Rice Dissemination Project. He was the Senior Operation Officer in the World Bank, 2009-2011. He served as Senior Technical Adviser to the Honourable Minister of Agriculture during 2011 to 2013. He is presently the Senior Agriculture Economist at the World Bank with responsibility for the Fadama Additional Financing and Comprehensive Africa Agriculture Development Programme projects. 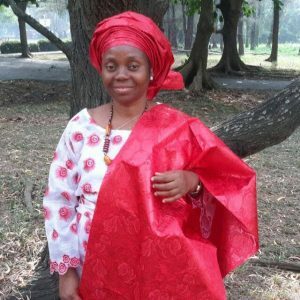 Omolara Titilayo Aladesanmi holds a doctoral degree in Ecology and Environmental Science from the Institute of Ecology and Environmental Studies, Obafemi Awolowo University, Ile-Ife, where she lectures. Her research interest is in the areas of Bioremediation, Eco-toxicology and Environmental Policy. 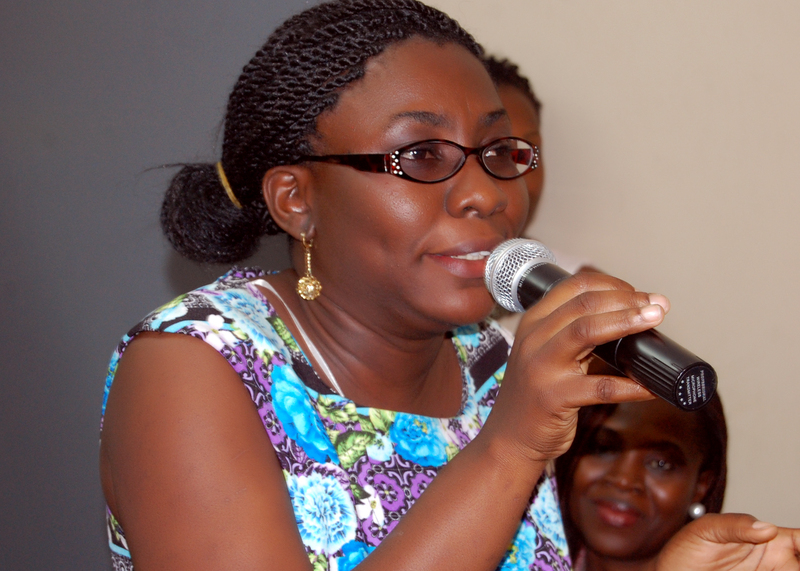 She is a Certified Mentor, having over 10 years experience in Career mentoring for young girls. She has won numerous grants and fellowships. She was a Visiting Scientist at Lawrence Berkeley National Laboratory, California, US in 2015. She has published research articles in reputable journals and has attended a number of conferences. Dr. Aladesanmi is happily married with lovely kids. Kehinde Oluwasayo Moyib (Ph.D) is a Senior Lecturer in the Department of Chemical Science, Tai Solarin University of Education, Ijagun, PMB 2118, Ijebu-Ode, Ogun State, Nigeria. Obtained B. Sc. (1997), M. Sc. (2000), M. Phil. (2005), and Ph. D (2010) in Biochemistry from University of Ibadan. Area of specialization is Food and Agricultural Biochemistry. 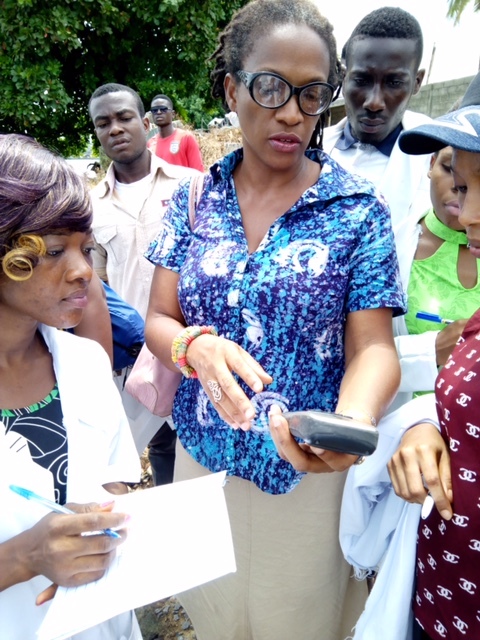 Research interest is using the tools of biotechnology and bioinformatics for food security, food safety, safe environment and improved health for betterment of Nigerian populace, African continent and the world at large. 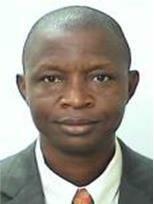 Olaitan O. Olajuyigbe is a Principal Research Officer in the Fish Technology and Products Development Dept. 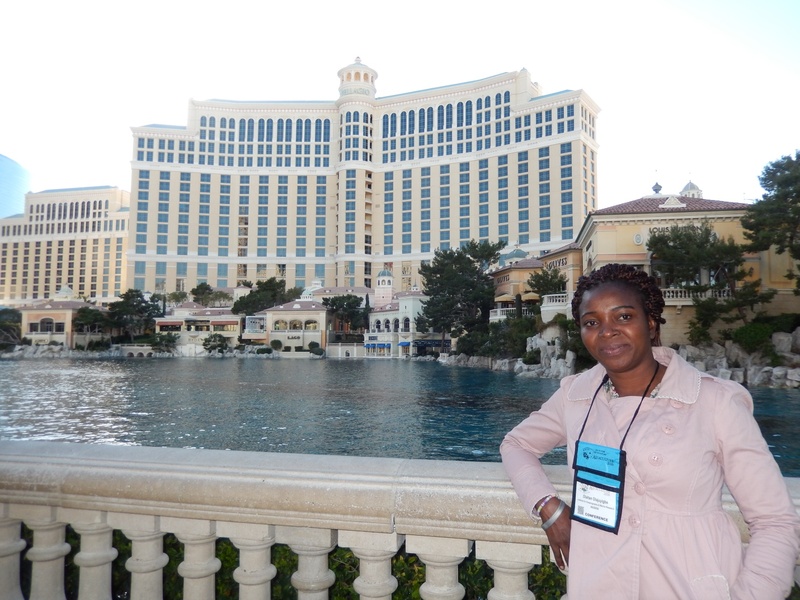 of the Nigerian Institute for Oceanography and Marine Research and a 2014 AWARD Fellow. She holds a PhD in Microbiology from the University of Ibadan. Her research focus is on value addition, food safety and quality control. My purpose Road map is to empower and improve the livelihood of female fish farmers by training them on value addition, she is also interested in mentoring the younger ones (especially females). With the support of her husband and her parents, she has been able to manage the home and work front efficiently. She has also had the challenge of working with people with difficult personality traits, AWARD Women Leadership and Management Course has helped me to be a better Team leader and Team player.